fans started their Monday with the unfortunate news that her upcoming third studio album The Pinkprint would be pushed back a few weeks – December 15th to be exact. With her mentor Lil Wayne’s much-anticipated next project Tha Carter V also seeing an indefinite delay, the YMCMB crew had some good news for fans with Nicki’s new single above. 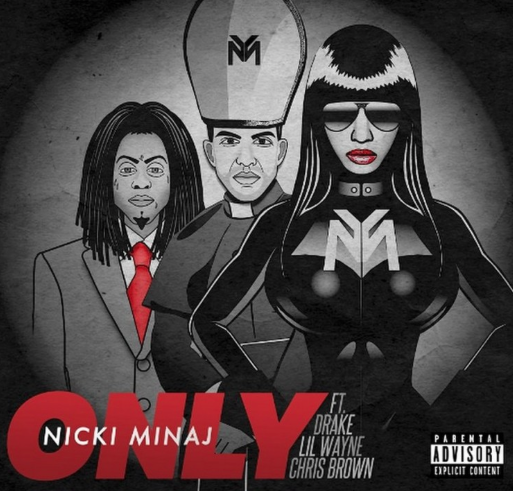 The new Dr. Luke - produced cut serves as the projects next major single and is a direct follow-up to previously releases “Pills n Potions” and “Anaconda.” With Drake joining Tunechi for quick 16 responsibilities to woo over Nicki on the new release, Chris Brown is seen throughout the chorus in his first single with Drizzy over 4 years.